It’s a good idea to have facial moisturiser with SPF all year round, but if yours doesn’t or it has a low SPF then this is a great product. It’s hydrating formula contains antioxidants along with being very water resistant and really lightweight on the skin. It absorbs quickly and has no effect on my makeup application at all. Add to that it’s yummy fragrance and bargain price of just £8.50 in Boots, this is a must have. A little goes such a long way too! This little bottle from down under is such a treat. Packed full of nourishing ingredients it will give you a beautiful golden glow whilst pampering your skin. It’s plant based formula is made from 100% natural, organic and raw ingredients and can be used as part of your daily skincare routine or even as a night time treatment. As it doesn’t contain any SPF, I apply it before my sunscreen. Don’t be put off by the fact it’s an Australian product either, it’s fast and free shipping to the UK! 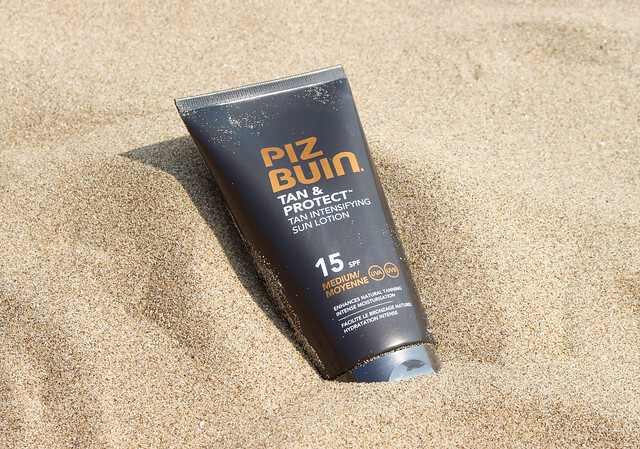 All of the great Piz Buin protection but with added Melitane to enhance your natural tan. 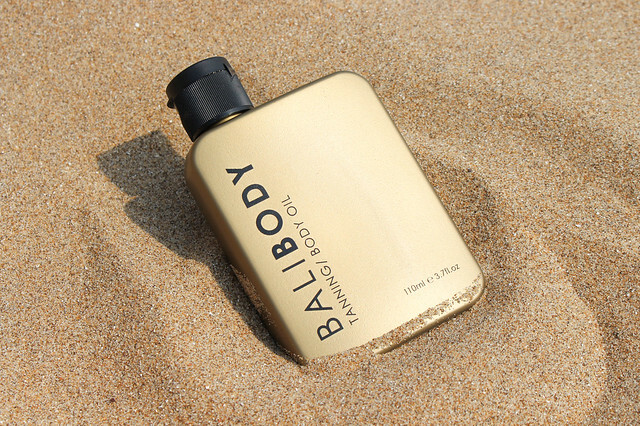 Available in SPF 6,15 and 30 it’s a great little secret weapon for those who can’t get out in the sun much. It’s formula is intensely moisturising, non-greasy and non-sticky whilst still being light on the skin. I’ve been brand loyal to Piz Buin for many years, having tried many others but still yet to find something that comes close. Look after your ink! I’m often amazed by how many people don’t protect their tattoos in the sun, especially when they have spent a lot of money on a beautiful piece of permanent art work! 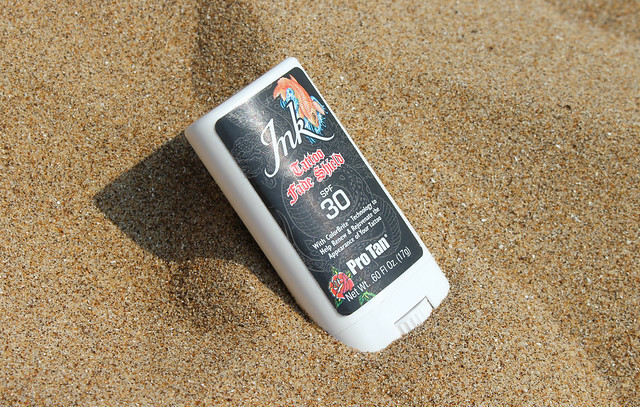 This is by far the best tattoo specific sunscreen I’ve tried, the stick glides on leaving an intensively moisturising barrier protecting your tattoo’s colour. I carry this everywhere in the summer as it’s easy to get caught out when you’re wearing sleeveless tops. I bought mine from a local salon but it’s available on Amazon, Ebay and salon supplier stores. A good moisturiser is also just as important. Make sure your skincare routine is up to scratch using a good exfoliator and the best moisturiser you can find for your skin. For me, I swear by Vaseline’s Intensive Care Cocoa Radiant lotion. It works better than any expensive moisturiser I’ve tried and as well as being really affordable, it’s regularly on offer in Boots. Remember to stay safe in the sun and always avoid the midday rays! 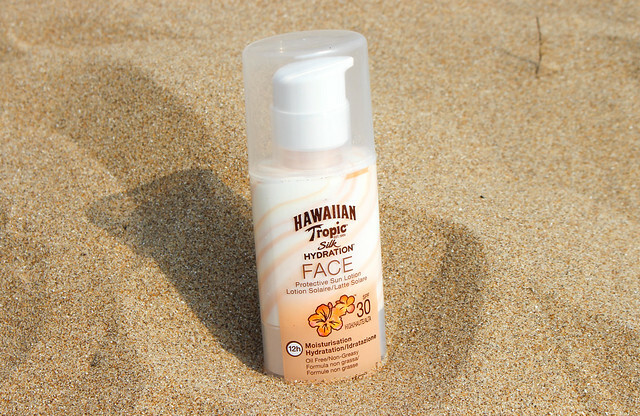 What are your favourite sun care products?